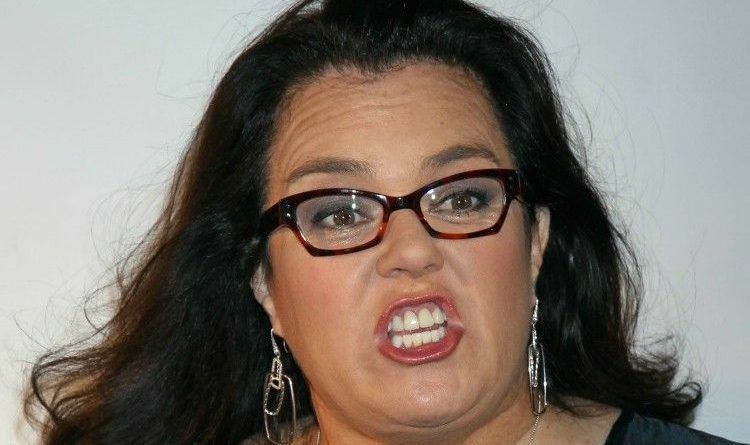 Rosie O’Donnell illegally exceeded campaign contribution limits to at least five Democrat candidates according to reports this week. “Nothing nefarious,” Rosie told the New York Post after the over-donations were revealed. “I was not choosing to over donate. Alabama Sen. Doug Jones received $4,700, Pennsylvania Rep. Conor Lamb $3,600, with another $1,000 for his run for a full two-year term in a different district this fall; Illinois congressional candidate Lauren Underwood received $4,200; Omar Vaid, a congressional candidate from New York City, received $3,450; and Rep. Adam Schiff, the House Intelligence Committee’s ranking Democrat got $2,950. As of Saturday, when the Post published the piece, only one of the campaigns (Lamb’s) announced it was returning the money. O’Donnell also blamed the confusion on donation platform ActBlue, which she thought limited her donations to what the federal limit was. However, it likely would have been difficult for them. Why? O’Donnell used four different names and five different addresses, which likely made it difficult to track and raises the specter of whether she was trying to conceal the over-donations. Indeed, it seems ludicrous that O’Donnell, a longtime Democrat donor who has already given $90,000 in donations during the 2017-2018 cycle, would be unaware of federal donation limits. I am sure the MSM will stay quiet on this! Do you think that she should answer for this?